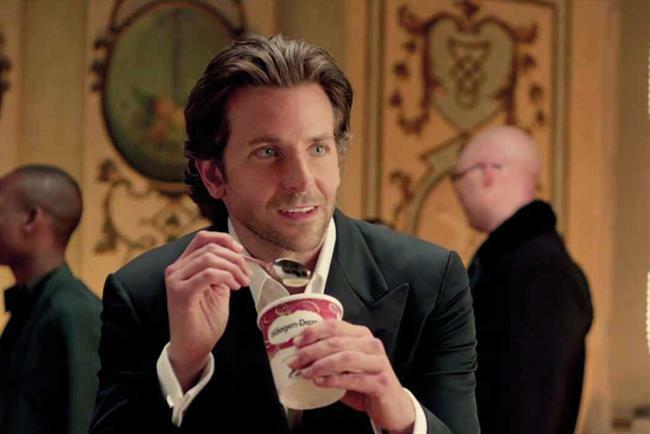 Häagen-Dazs is part of General Mills' review. Packaged food company General Mills is expanding its media review to include planning and buying duties outside the US. The pitch, to consolidate General Mills’ UK agency roster on the £11 million ($17 million) account, kicked off in November 2014. The process was handled by Jennifer Jorgensen, the global marketing and managing director.